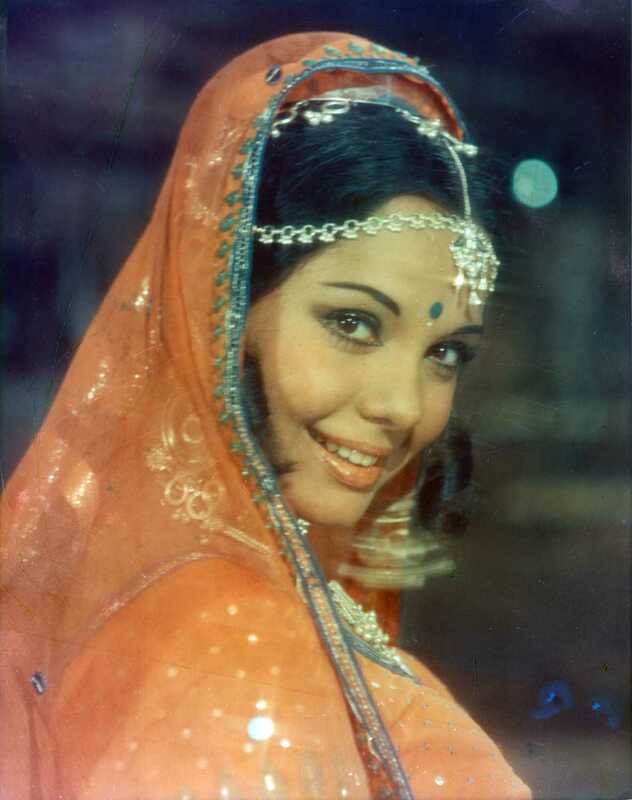 Mumtaz is known for Aandhiyan(1990)	,Aaina(1977) and Nagin(1976). Do you look like Mumtaz? After the fake news about the actress' death went viral online, her daughter put up a post on Instagram confirming that Mumtaz is 'fit and fine' and doing well in Rome. The Jai Ho actress said her life is very similar to yesteryear actress Mumtaz. As the actress turns 70 today (31 July), we look at her career progression, from a child artiste at 14 to one of the leading heroines of the 1970s. The life story of world champion and India’s foremost wrestler comes alive in author Alimchand’s book, Deedara aka Dara Singh! I declare that I wish to represent "Mumtaz"